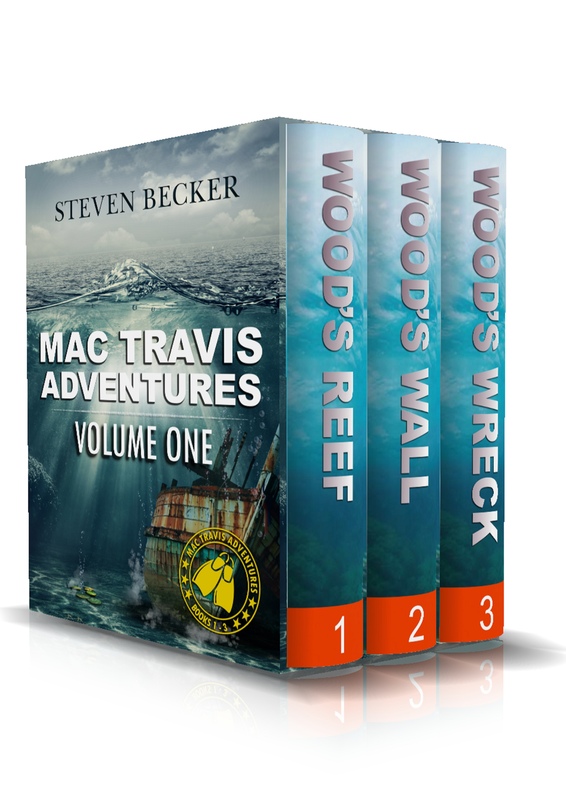 There’s still time to enter the Goodreads Giveaway to win one of five signed paperback copies of the fifth book in the Mac Travis Adventure series – Wood’s Harbor. It’s FREE to enter. 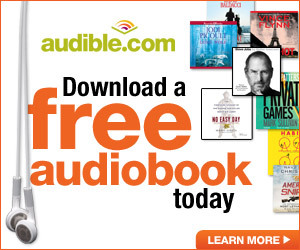 Hurry – the giveaway closes on Monday. Over the last 400 years, many ships have used Florida’s coastal waters. From settlers to explorers, many have left their trace on the blue waters that surround the Sunshine State. We have put together three of the greatest wrecks that you can still dive and see. I fished the South Yuba river from a drift boat with a friend last week. We caught some small trout on nymphs using 5 weight fly line, indicators and lead weight. I started calling the indicator a bobber and the boat got really small. I recently got a review about having to suspend your disbelief in order to read Wood’s Wall so I thought I might clear up what is real and what is pulled out of my A**. Travis McGee, the main character of John D MacDonalds books is the reason that I am here, maybe even the person I have become. Without Travis, I don’t know if I would ever have become a reader and certainly never a writer.